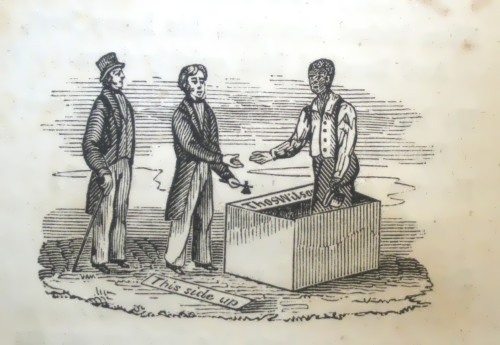 Henry “Box” Brown (c. 1815 – June 15, 1897) was a 19th-century Virginia slave who escaped to freedom at the age of 33 by arranging to have himself mailed in a wooden crate in 1849 to abolitionists in Philadelphia, Pennsylvania. Henry “Box” Brown escaped slavery by mailing himself from Richmond, Virginia to Philadelphia, Pennsylvania. 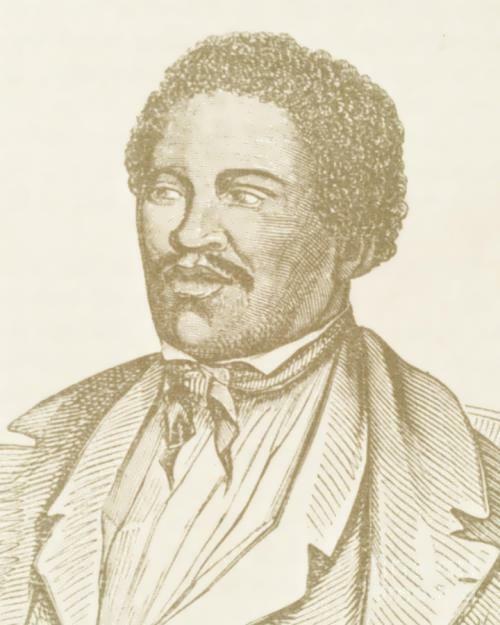 For a short time, Brown became a noted abolitionist speaker in the northeast United States. As a public figure and fugitive slave, Brown felt endangered by passage of the Fugitive Slave Law of 1850, which increased pressure to capture escaped slaves. He moved to England and lived there for 25 years, touring with an anti-slavery panorama, becoming a magician and showman. Brown became a noted abolitionist speaker in the northeast United States.